It’s Been A While – Cheesy Updates! My How Time Flies – Updates & The Great Amateur Cheese Adventure. It has been almost a month since I last posted something. What can I say, life has been hectic and there hasn’t been much to report on the cheese front. Well other than we are days away from the Inaugural Canadian Amateur Cheesemaking Awards, which I will be attending (more on that later). 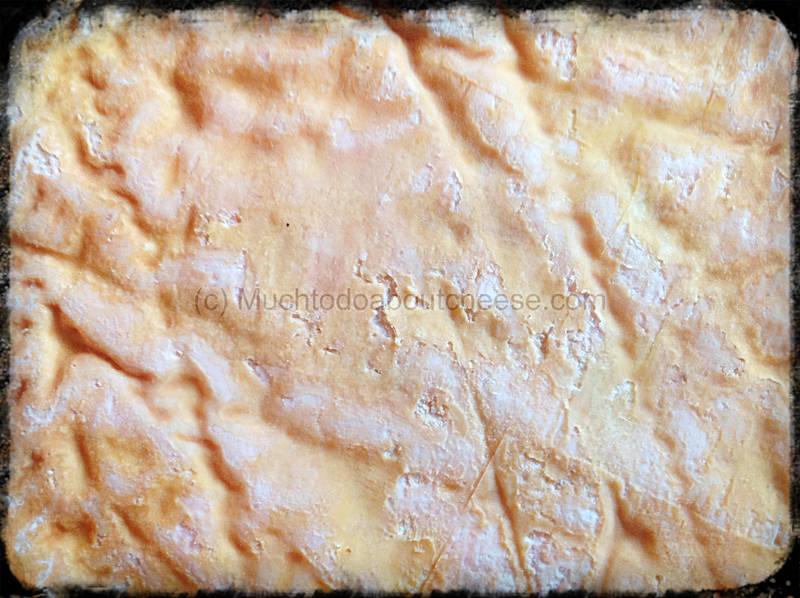 I do have a few updates on some cheeses that are in progress. Josef 3.0 – A New Beginning. First off I want to apologize for not posting over the past couple of weeks. I have been extremely busy with my day job, cheesemaking classes, The Canadian Amateur Cheesemaking Awards and on top of that I slipped and fell of my steps a couple of weeks ago and it finally does not hurt to sit. 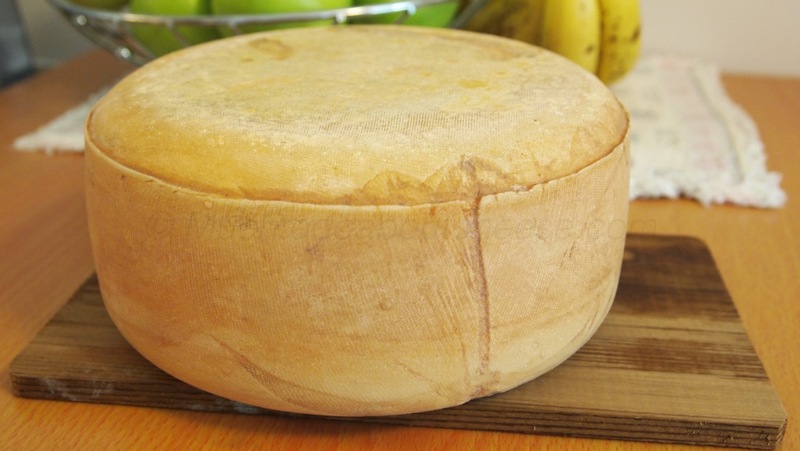 Enough of that, it is time to talk about cheese, and more specifically the third version of Josef. 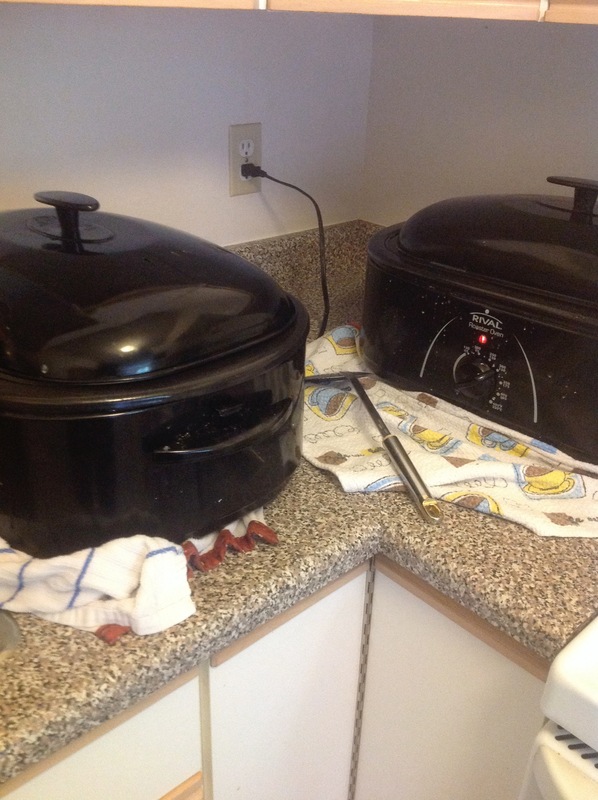 This was a double batch. Each pot had 16 litres of milk. Josef – 10 Months In The Ageing. 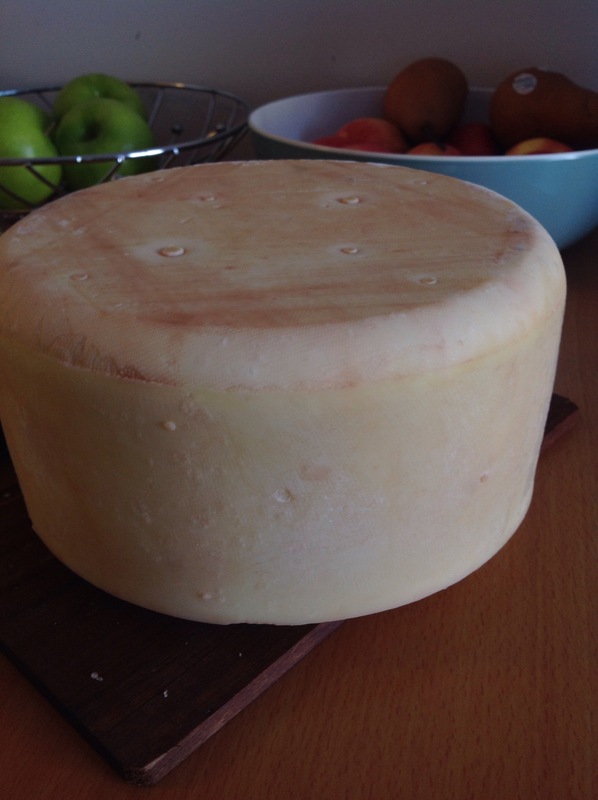 In March 2014 I made another Josef, an Appenzeller style cheese, and at our most recent League of YEG Home Cheese Makers’ meeting it was time to see if all my hard work would pay off. Josef 2.0 was ready, I was ready, but would it taste good. 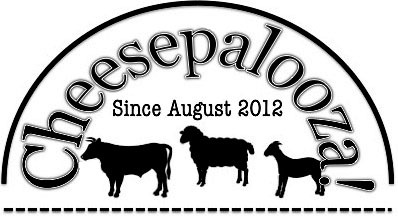 A Year In Cheese – The Big 3! I have been tempted to take the next few weeks off from writing and concentrate on Family and personal cheese making, but I have some pictures that I wanted to share. They from a Yukon Raft tasting, but of two of “The Big 3” cheese that I made this year. The Clothbound Cheddar and Josef. Josef Returns, But Bigger & Possibly Better! Last summer I made an Appenzeller in honour of my Grandfather who had passed away and named it Josef. I still have a small wedge of that cheese left that I am saving for the return of my friend Addie from India, but it was time to make another one, this time bigger and possibly better! I still have use of Addie’s Roaster Vat and I wanted to make a larger one than last time. Please note that some of the pictures were taken with my camera and some with my iPad. Armed with two vats and 28 Litres of milk it was time to start making cheese! 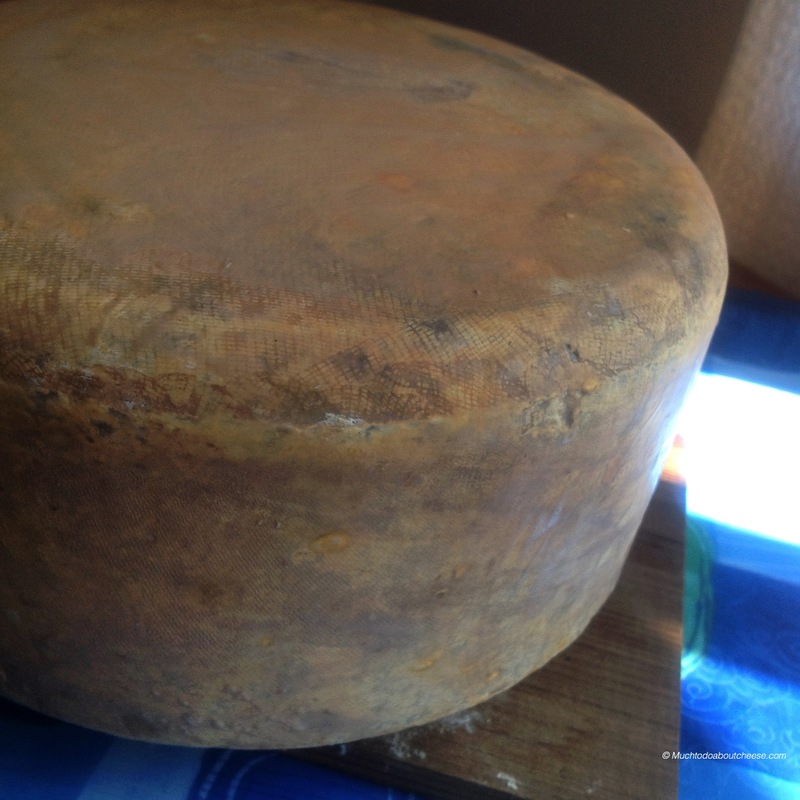 In late July, early August I set about making a cheese in honour of my late Grandfather Josef, which was documented in “Part I – In An Alpine State Of Mind” and in “Part II – It will All Come Out In The Wash“, it is now 5 months later and now it was time to check on its progress. Before now I have had to cut the cheese open, and then package it up into wedges to continue ageing if needed, but thanks to my wife I have a new tool in my cheese making kit. My new cheese Trier and sampling knife my wonderful wife got me for Christmas. 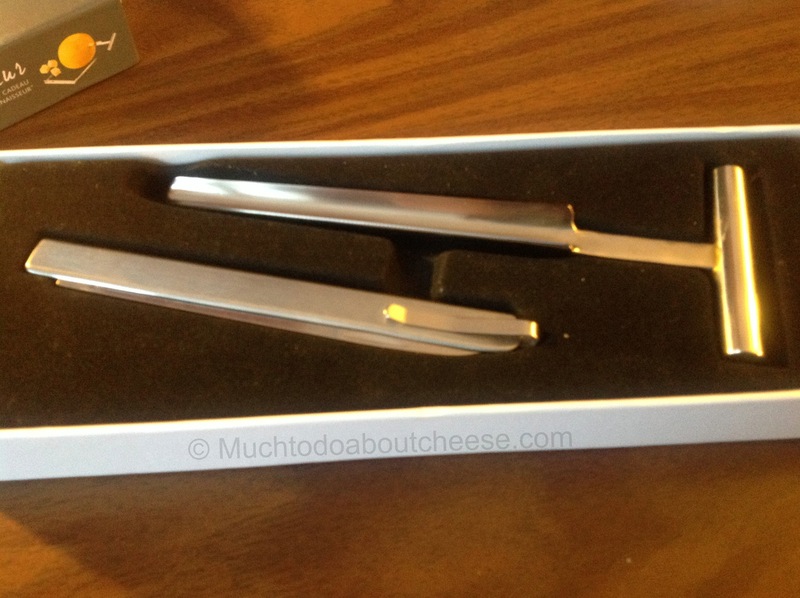 With this new tool it was time to sample my little Appenzeller style cheese, or Josef as I have named it. I was debating about creating a separate post for each of these cheeses, but I figured it would be easier to combine the post and give you something to look at. Besides nothing is really ready to open, except…. Now at this point you would expect the cheese to be orange soup, I was hoping for more of a pudding than soup. I was quite surprised to see that the cheese was still quite solid, but at room temperature it was semi-soft and almost to the point where I probably could have spread it. My only complaint was it seemed to lack a bit of salt in the flavour. After unwrapping the cheese I was actually happy to see that some of the rind/flora stuck to the wrapping paper. 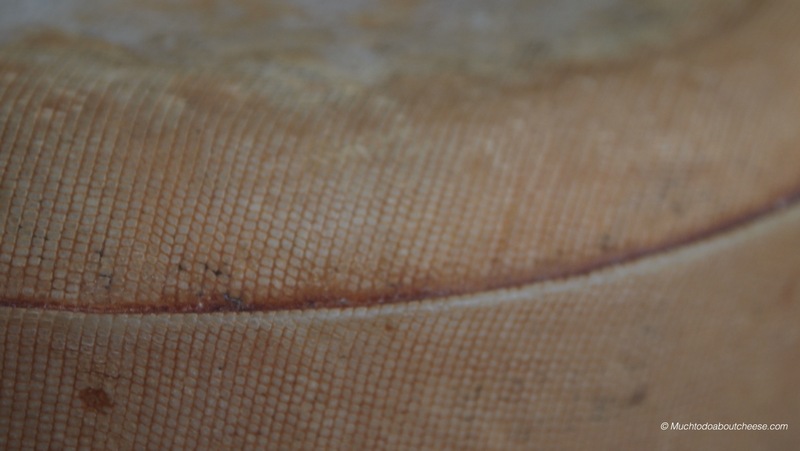 I have had this happen to me with commercial washed rind cheeses.